Come kick-off a week of visits from out-of-town-brewers with beers from Perennial Artisan Ales at the Garden! 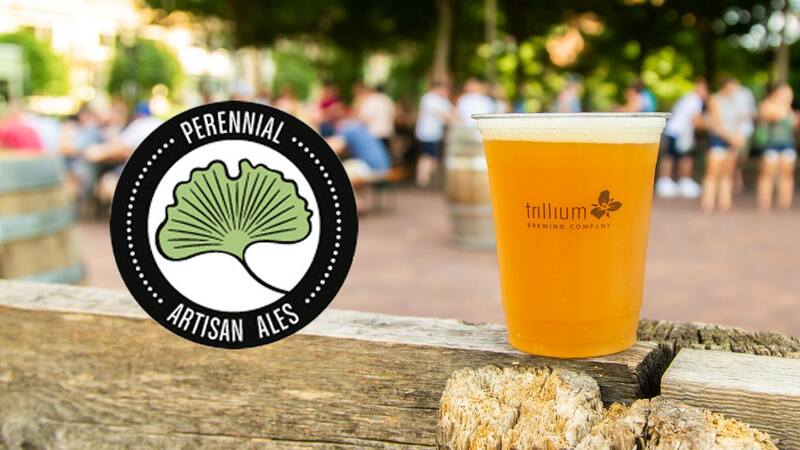 Perennial have been taking the St. Louis beer scene by storm and they were gracious enough to host us last week at their Midwest Belgian Beer Fest. Now they’re in town as our guest for Trillium Field Trip, and we’re excited to showcase a special selection of their kegs for one night in Boston. The event will be first come first served, and if we hit capacity there may be a slight wait to come inside. No tickets needed, just pay as you drink!